community101 is a shared workspace for those who have signed up for the community101 App) to take advantage of business facilities and services. The workspace is designed to facilitate new opportunities, where members are able to meet, connect and help grow their business by working alongside other small business owners to develop a central community. Canstar caught up with Harry Ferreira, BNZ’s head of small business, about how the workspace supports New Zealand businesses. You said BNZ created co-workspace to facilitate new opportunities; can you explain a bit more about how this space is designed to help businesses? Businesses using the space have a choice of meeting rooms, pods and single seating options (lounging spaces). The environment is designed with the intent that there are areas within the space that can cater to most requirements. In addition, the space is able to be ‘cleared’ to provide an open space for the hosting of events such as the Connect Events run by BNZ. The openness of the space is designed to facilitate connection between businesses and foster a sense of community, physically, digitally and culturally. We are also reinforcing this with the Community101 App., some new key features of which will be made available to users shortly. When did BNZ launch community101 and what has uptake been like so far? community101 officially launched on 20 March 2017. Like any endeavour of this nature we were uncertain what the uptake on the proposition would be. However, we now have in excess of 300 active users, largely off the back of user advocacy and social media profiling. We are registering an average of 70% space utilisation and higher than this at peak demand times. What onsite business support does BNZ offer to customers using the co-workspace? Our key person is our space relationship manager. This role assists folk using the space with their space requirements (technology and bookings through to consumables). They also have a mandate to ensure users are well supported with respect to ‘money matters’ they may raise at their discretion. This includes referrals to bankers, whether personal or business, who are on site and in a position to provide immediate support if it’s requested. community101 also hosts free regular workshops that are open to members. These include for example, topics covering Human Resources, accounting practise and personal development. The support model we currently operate with is evolving and we have recognised that this can be much richer. Our objective is to develop this during the next 12 months to provide users of community101 with a much more compelling set of reasons to occupy the environment. How is the co-workspace strengthening BNZ’s relationships with its customers? I think you just have to look at social media feedback as it’s both broad and compelling at the same time. However, there are some themes that are of interest. For example, users appreciate that we are seen to be supporting all businesses irrespective of their existing banking affiliation, and this is something we want to continue to do and our users have told us that they want more. BNZ has taken the lead on this and will continue to. I think users have appreciated the fact that what is offered is ‘on demand’. We have facilitated their use of the space by providing the community101 App. There are few rules around space use. We’ve empowered users to make their own bookings, on a first come first served basis. We are making a real attempt to see things from a user perspective and I think our users understand this. I think that users are seeing a bank thinking and genuinely acting more entrepreneurially; more like they think and act. 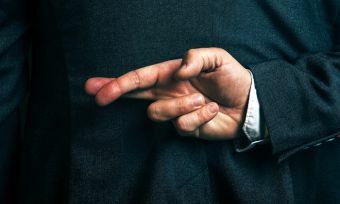 I think we are demonstrating that we are not just talking about broad support for all business in New Zealand, we are in fact putting our money where our mouth is and we are demonstrating it. 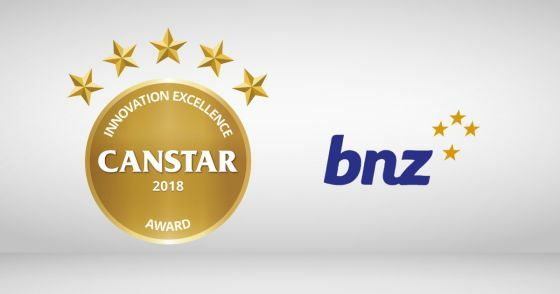 “The development of community101 has been able to ‘blur the lines’ between BNZ and the community that it serves, and to strengthen banking relationships,” Canstar NZ general manager Jose George says. 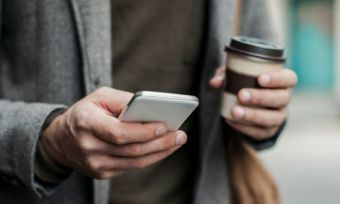 Canstar Research has recognised the collaborative and supportive working space, which operates within a traditional retail banking environment, as being unique when compared to what is currently available to consumers. In addition to the benefits outlined above, members also have access to WiFi, printers, desks and refreshments, onsite business support, as well as meeting rooms available to book – from one hour to two weeks- free of charge. They also receive exclusive access for their family and friends to use the space.